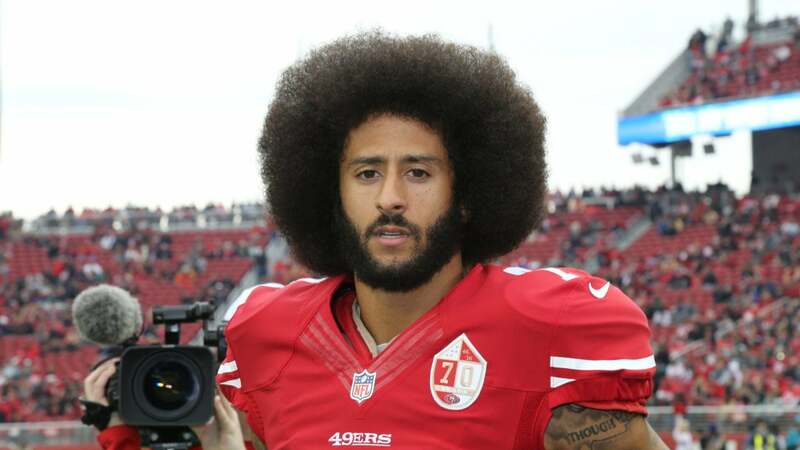 Colin Kaepernick will be invited to the next meeting between NFL players and owners despite choosing to skip the last one, according to ESPN. That meeting is scheduled to take place on Tuesday. NFL spokesman Joe Lockhart said that Kaepernick’s invitation would be extended by the players, not the NFL. “We look forward to him joining the conversation,” Lockhart told reporters on the league’s weekly conference call. It is not clear if Kaepernick will attend this time once he receives the invitation. The former San Francisco 49ers quarterback missed the last meeting between NFL owners and players on Oct. 17. He had filed his grievance against the NFL owners just two days before that meeting, claiming that they had colluded to keep him out of the NFL. Kaepernick’s decision to kneel during the national anthem in 2016 — as a protest against police brutality — has sparked national debate, including the opinions of President Trump. His actions eventually led to the #TakeAKnee campaign that swept the NFL and other sports in the last few months. Kaepernick signed a book deal with Random House this week that is said to be worth more than $1 million.